Why did Myr'nn cause psychic disturbances at the DEO? That was the big question on Supergirl Season 3 Episode 15 when things took surprising turn as Supergirl had to work with J'onn to contain what happened next. 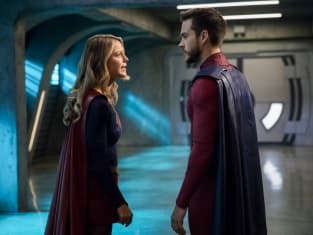 Meanwhile, Mon-El decided to train Kara with the techniques he learned in the future for whenever she was forced to go up against Worldkillers. Did this give the former couple the time to chat about their relationship and how they left things? 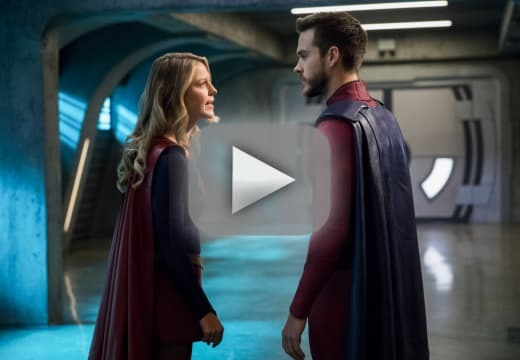 Use the video above to watch Supergirl online right here via TV Fanatic. 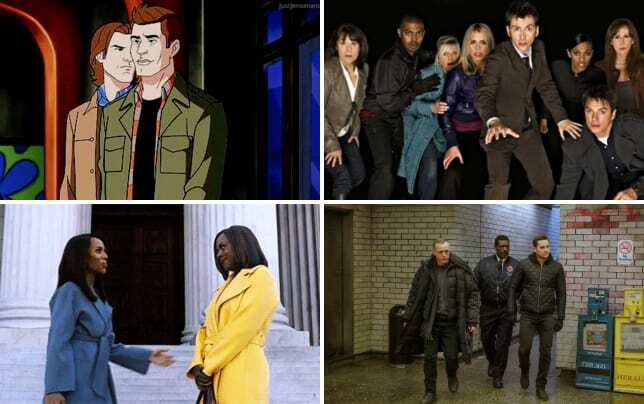 Get caught up with all the latest super twists right now. M'yrnn: Only because you did not see your face. Permalink: Only because you did not see your face. Winn: I've done something amazing! Kara: Did you find Pestilence? Winn: I've done something okay. Permalink: I've done something okay.